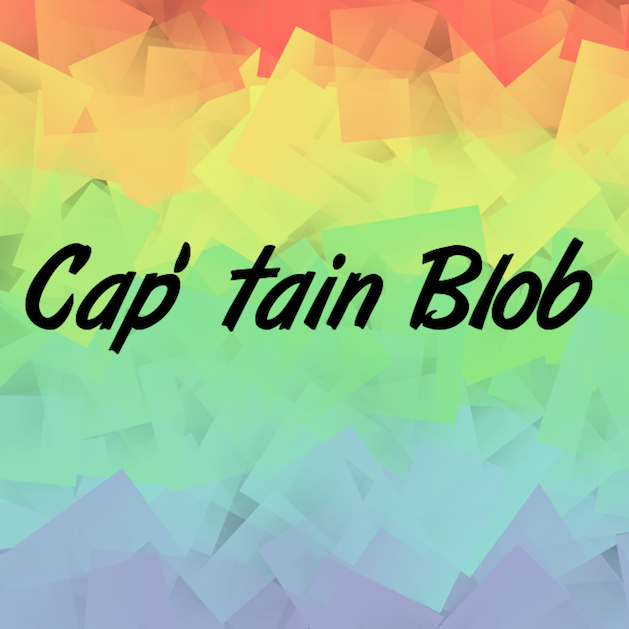 Cap' tain Blob is a Strategic Runner video game. The captain blob is under your orders. Just choose a direction and it will go! Disgusting blobs are following you, because they hates the captain. Use a potion to increased the speed of the captain. Even better! Use a bomb to kill all the blob close of you. Will you do the highest score ?